It is the Winter Solstice, and naughty elves have spirited Santa Claus away. Without him to spread the Christmas cheer, winter will never end, and spring will never come. The clock is ticking. Can you find him before the day is over, or will the world be locked in darkness forever? 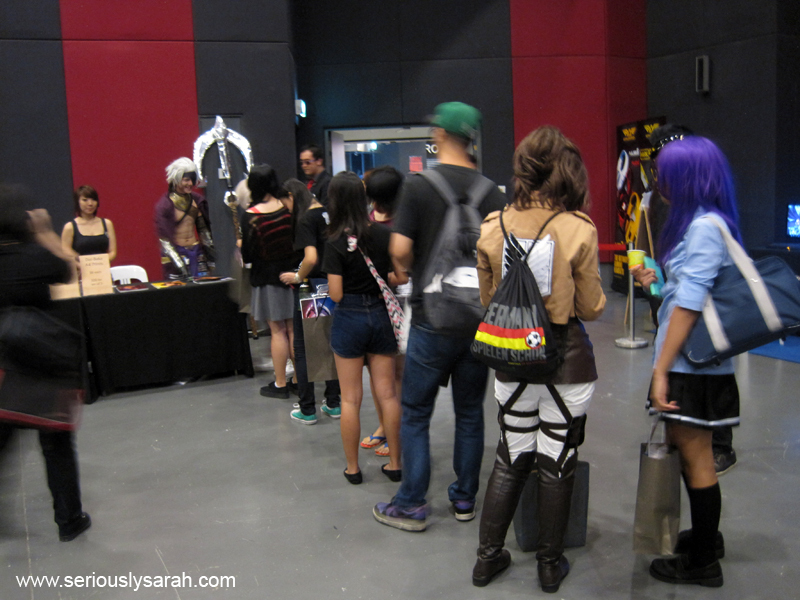 It’s an escape game run by The Guild in conjunction with *SCAPE’s Naughty Or Nice fair from 9-11 December. 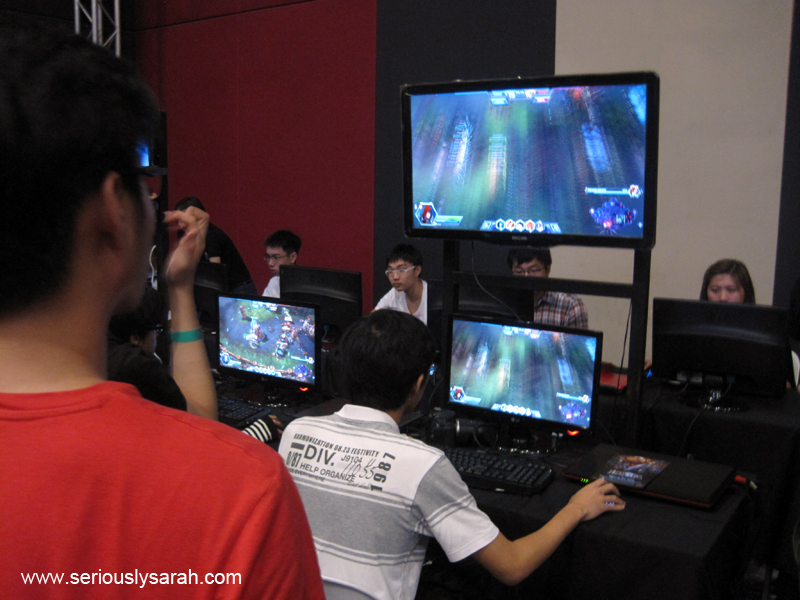 In these three days, the sessions for the game runs at 12pm, 3pm and 6pm. BUT WAIT, scroll down and read the rest of this post (I have discount codes for you) to know more about the game. Continue reading The Christmas Coup! Posted on December 5, 2016 December 4, 2016 Categories Random EncountersTags games, scapeLeave a comment on The Christmas Coup! International Cosplay Day 2014 was quite an exciting day that I’ll have to split my posts into two. This is the general event reaction post. Interview with the special guests will be on another! Anyway, it started off with Dat Baka saying hello to us, introduced by Jason, the organizer of the event. After a little session on stage with opportunities for people to take photographs, it was meet and greet session. Mind you, this was early in the morning and that was how his queue looked like, heh. Alright the free zone was quite nice since you could still try out demos and visit the ‘corporate’ booths. 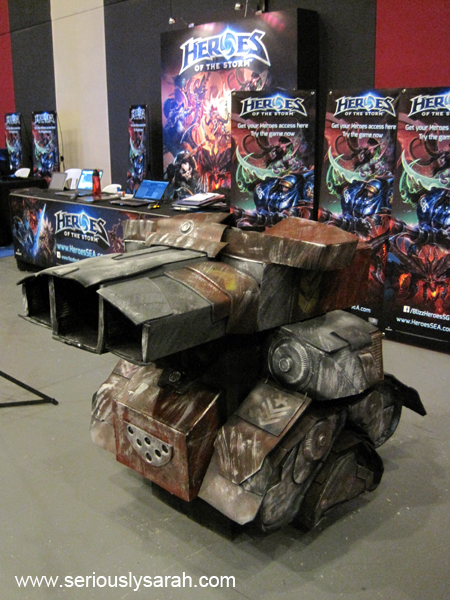 This was Asiasoft’s Heroes of the Storm set up. Too bad I didn’t have anyone with me that day or I’d take a picture and pose with the vehicle. Right now it’s in beta and if you want to sign up, head to the Heroes of the Storm website and follow the instructions and wait till you get access. 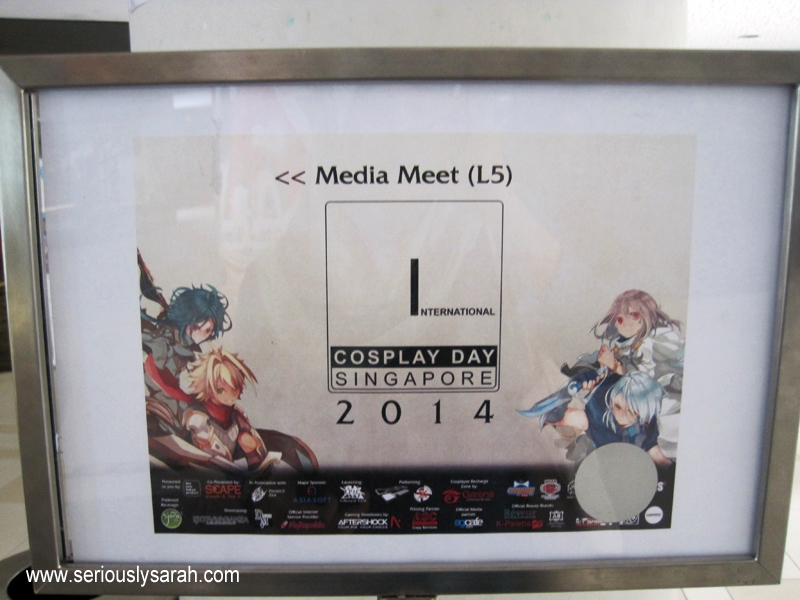 I got invited to the media meet for International Cosplay Day Singapore aka ICDS because I’m one of the media partners for this event! WOOOH. Let me give you the short details. It’s on 24 August at *SCAPE and starts from 11am to 7pm. There are a few price ranges this year including free. SO YEAH. Do look at the price ranges on their website here including where to buy the tickets. 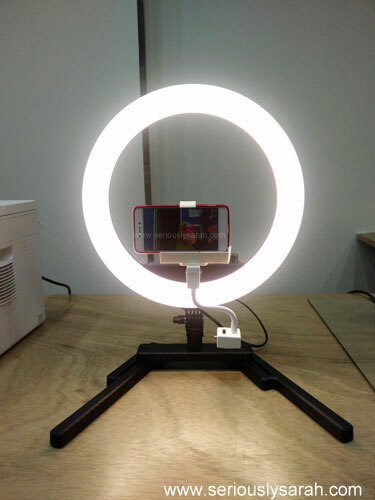 And now, what is going to happen there? Continue reading Prepare for ICDS! 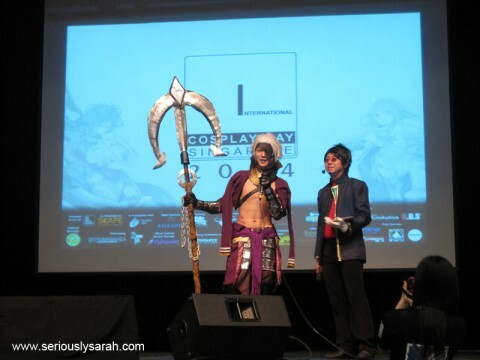 Posted on July 28, 2014 July 29, 2014 Categories Random EncountersTags competition, cosplay, events, scape, singaporeLeave a comment on Prepare for ICDS! 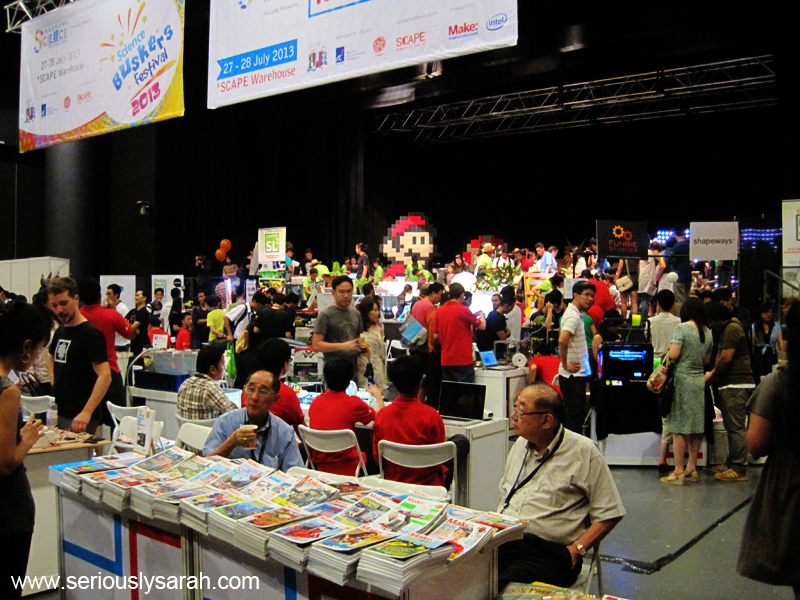 Don’t say I never told you Maker Faire exists in Singapore. Of course, you’re too late to attend 2013’s since that just happened last weeked on 27th-28th July at *Scape warehouse! This is also in conjunction with the Science Buskers Festival. 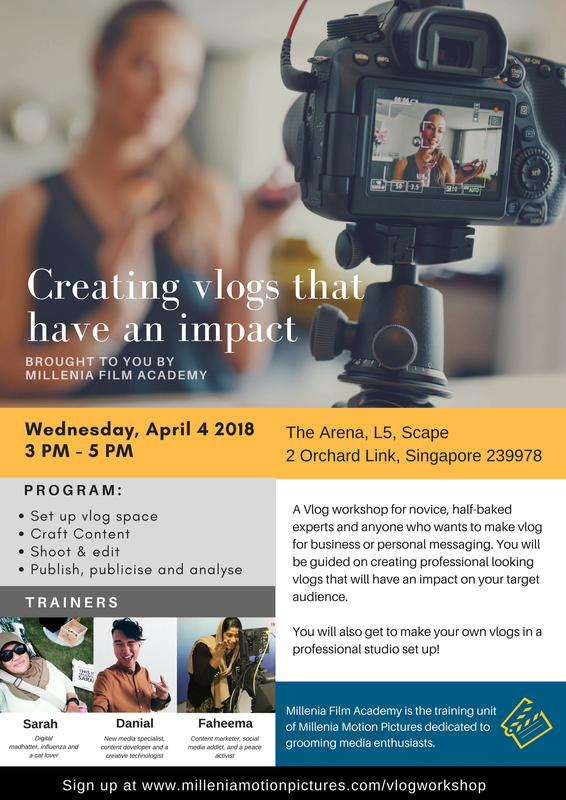 I like this year’s because last year it was held in the… paid area… of the Science centre and I went there in the afternoon so it wasn’t worth paying mucho moolah when I wouldn’t have enough time to explore the centre itself. Which led me to play some other stuff outside of the science centre but still in the building itself. Maker Faire! Ok, it’s called mini Maker Faire and it’s really fun since they have workshops and talks lined up. I wasn’t there for any of the talks since I was too late to sign up for some of them. Haaa. They’re popular so if you ever want to go to a talk, just CLICK REGISTER when the next Maker Faire is up. Continue reading Maker Faire 2013! Posted on July 29, 2013 July 28, 2013 Categories Random EncountersTags adventure, events, scape2 Comments on Maker Faire 2013! 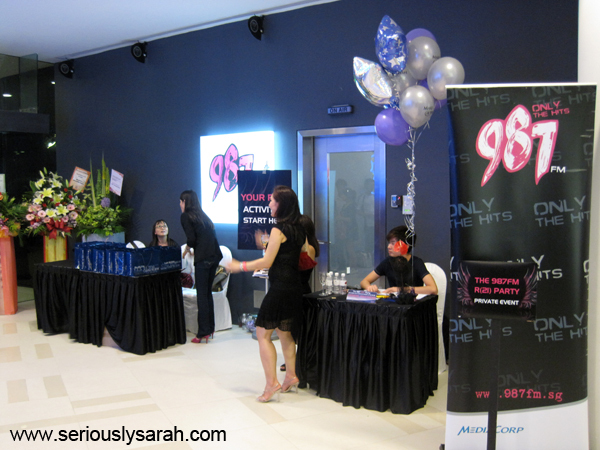 So Joelyn won some passes to the launch party of the new 98.7fm studio at SCAPE. Thus, on 16th July, Jo, Avariel, Prettypotato and me headed off to the party after work/school. Posted on July 21, 2010 August 11, 2010 Categories Random EncountersTags AdCrew, adventure, competition, scapeLeave a comment on Perfect!